The only Casino in Corsica, facing the incomparable setting of the Gulf of Ajaccio at the heart of the Imperial city. 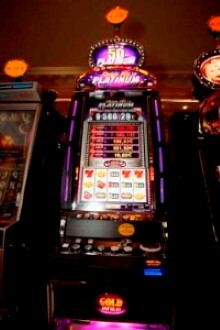 Casino d'Ajaccio offers English Roulette, Black Jack and Stud Poker table games and 52 slot machines. They have live poker. Cash games are held every evening at 8.30pm. There is a bar and a restaurant: La Rotonde in the casino. Gaming currency is euro. Traditional games room is open daily from 9:30 p.m. to 4:00 am.